Get a free sample of Rachael Ray's Nutrish for Cats! 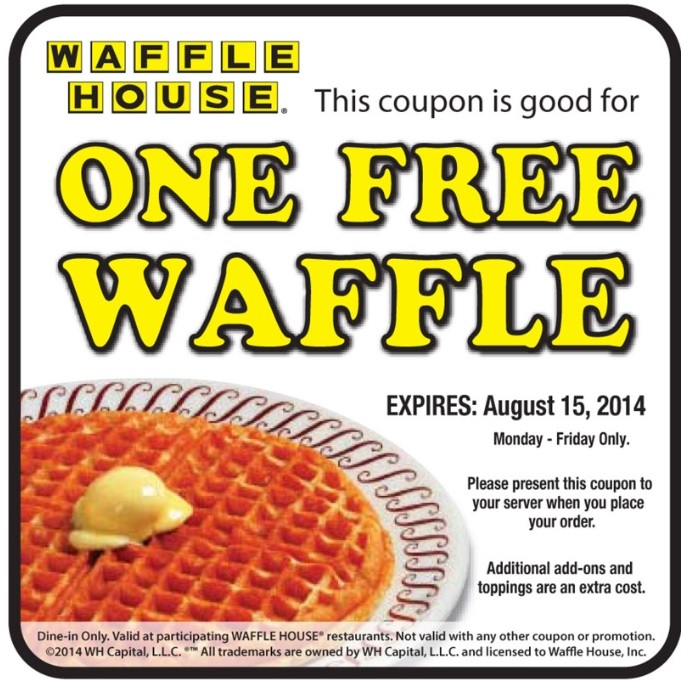 Get a free waffle from Waffle House! Get a free sample of ESCADA Joyful Perfume Sample. Just go fill out the form to get yours. Get a free jar of Simple Truth Peanut Butter at Ralph's! Get a free tee when you try on a pair of jeans at True Religion! You can go over to their site to read more about it. Just click the link above. 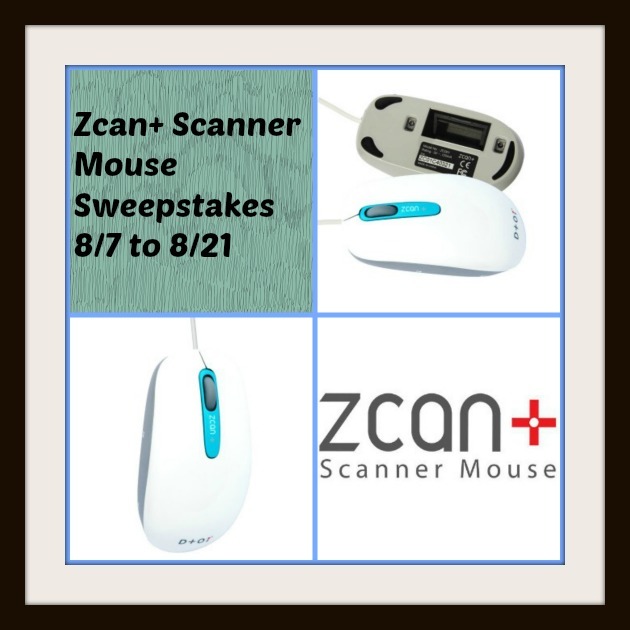 Offer valid 8/7/2014 - 8/13/2014. I will email the code to you a few days before it starts. This event will be live from 8/7 to 8/21, starting and ending at 7 p.m.